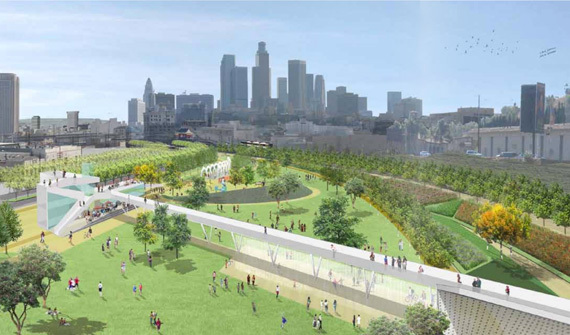 In 2010, the Southeast Asian Community Alliance (SEACA) partnered with Public Counsel to engage in a planning process for the Cornfields Arroyo Seco Specific Plan (CASP), an industrial area that the City was moving to convert to a compact, livable, walkable mixed-use, public transit-focused neighborhood adjacent to Chinatown and Lincoln Heights in the City of Los Angeles. A coalition of groups came together to encourage the LA City Council to adopt the CASP - and with its adoption December 2012 came some very innovative mechanisms for building affordable housing in the area. Value Capture strategies to incentivize the inclusion of affordable units. CASP is a landmark development in affordable housing that should be a blueprint for new transit-oriented development. The LA Times named CASP as “a model for Los Angeles,” and SCANPH awarded SEACA and Public Counsel Advocate of the Year in 2014. Tune in for an hour with Sissy Trinh (SEACA) and Shashi Hanuman (Public Counsel) to learn how affordable developers can use the tools in the CASP to fund projects there and how other localities and neighborhoods can ensure that core transit riders can live near transit.